We apologize to parents in advance. This awesome action packed adventure summer camp is going to make you super jealous and you can’t come. It’s kids only! We want our camps to help kids not only have fun but connect with nature, make new friends and learn skills in the adventure sports and the outdoors that will stay with them forever. Discovery Camp (Age 7-11): These camps are aimed at the younger camper aged 7-11 years old and is an ideal first camp experience. With our experienced staff the kids will make a big step forward and discover new adventures and learn about nature while making new friends in a fun and safe environment. Explorer Camp (Age 12-16): This camp is designed for slightly older campers aged 12-16. The adventures are more engaging and a bit more challenging for older kids. Day 1: On yer Bike! On yer bike! 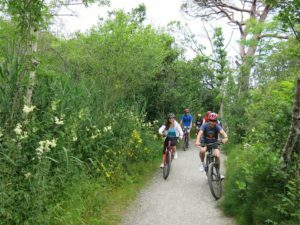 Skills and drills in the saddle for every ability followed by bike games and some trail riding. 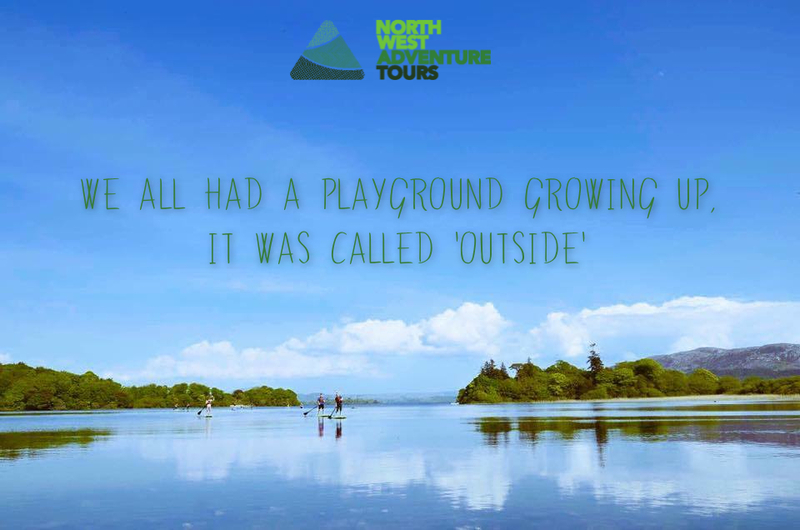 Walk on Water during our stand up paddle and bird watching session on the shores of Lough Gill. 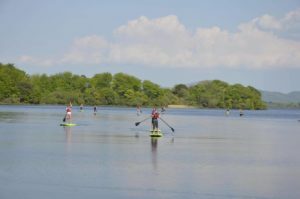 Let our qualified instructors teach you the joys of stand up paddle. All safety equipment is provided. 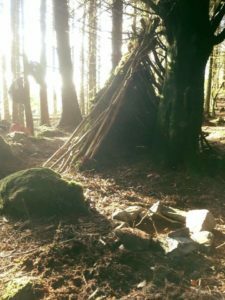 Put your forest foot forward and get into nature with the other campers during our woodland games, hiking, Navigation and bushcraft. See you later skater! 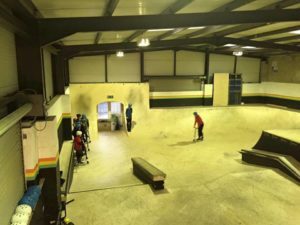 Our final day sees us visit the world class zero gravity skate park to test our skills in skating, rollerblading and scooting.